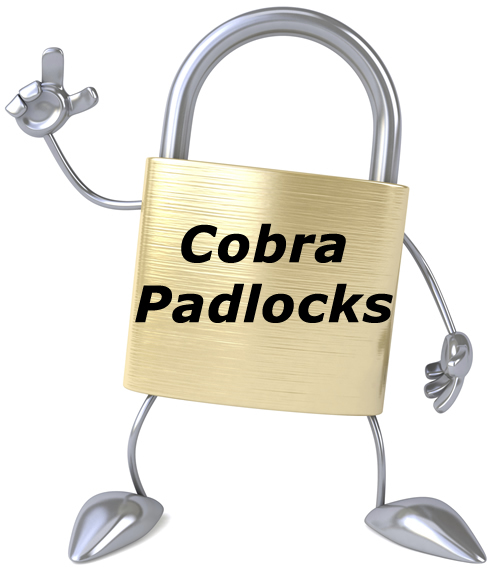 Thank You for visiting CobraLock.com. 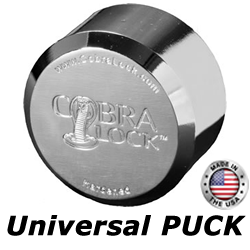 This is a brand name owned by Locking Systems International. 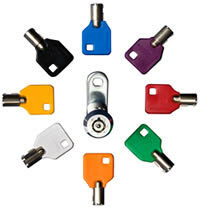 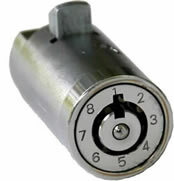 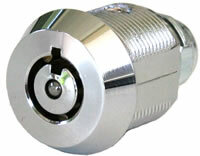 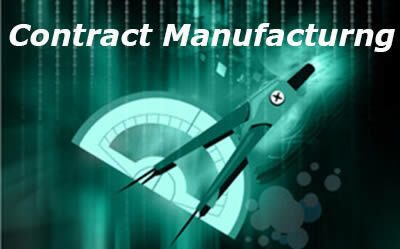 This website will provide information on the locks and locking systems that we design and manufacture. 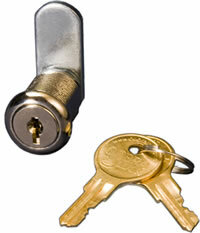 Many of the locks that you see on this web site are protected by U.S patents owned by Locking Systems International. 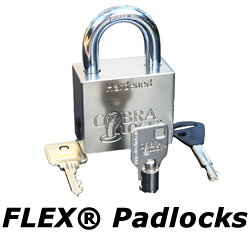 These patented locks provide additional protection and key control. 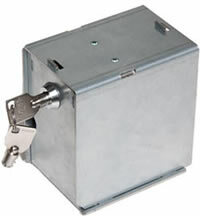 Any of the locks you see on this web site can be purchased at our On-Line store LsiDepot.com. 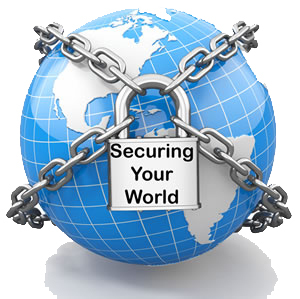 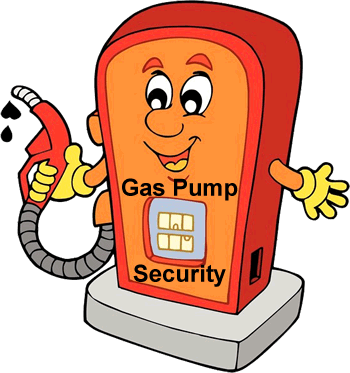 Feel free to contact us at any time for additional information and to help you solve your security problems. 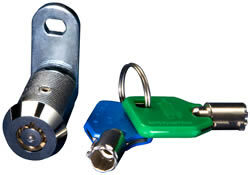 Call us at 800.657.LOCK (5625) or email us at Locking Systems International. 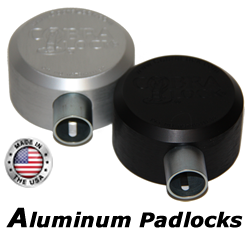 © 2019 Locking Systems International Inc.. All Rights Reserverd.